Learn new tips and tricks from the expert! Want a hand with something different? We have this month tutorials of creative shapes! These tutorials are bound to tickle your creative side and get you pumped up to take on any challenge! 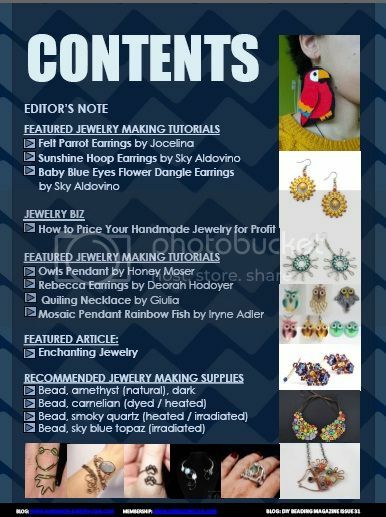 We bring to you this month’s issue creative shapes for jewelry making! Come on and have a great time with your creativity! Have fun with jewelry making so that you can have many interesting designs to share with the world. Let us continue to make wonderful and amazing jewelry pieces together! 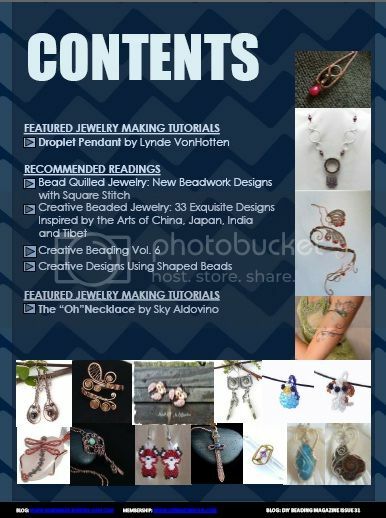 These Premium Jewelry Making Tutorials are included inside DIY Beading Magazine #31. 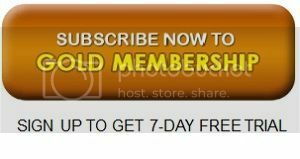 If you decide not to subscribe to the magazine you can buy our premium tutorials individually.